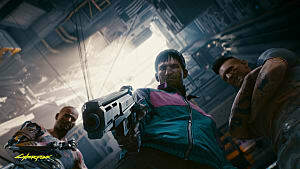 Though there is still no firm release date for CD Projekt Red's highly-anticipated non-Witcher RPG, Cyberpunk 2077, eagle-eyed sleuths on Reddit have noticed that the company is currently hiring a release manager for "GWENT/ Cyberpunk 2077". 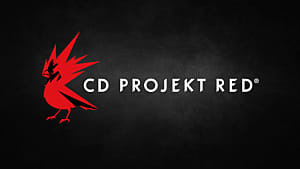 According to the job advertisement on the CDPR Website, the release manager would be responsible for myriad tasks related to the two games. 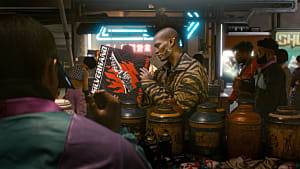 These include assisting in the submission of games to ratings and certifications boards, managing release schedules and checklists, and facilitating communication between CDPR and "external partners." It is not clear how long the job posting has been live or when it might close. 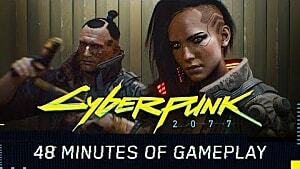 And while it does mean that CDPR is in the process of ramping up support around the title, it doesn't mean that launch is necessarily imminent. 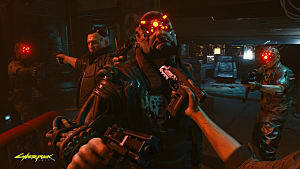 Currently, there are 40 other positions open at the company directly referencing Cyberpunk 2077. These range from Tools Programmer to Senior Gameplay Programmer and In-Game Ads Illustrator. 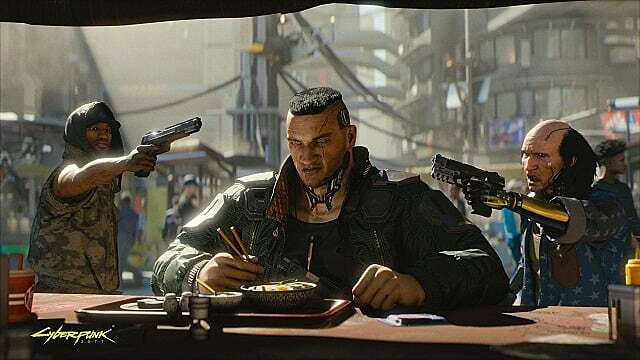 Last month, the company confirmed via a post on the official CDPR forums that Cyberpunk 2077 would release between "now" and 2021. 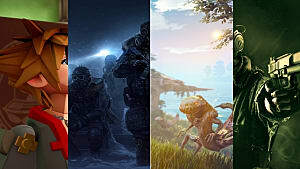 While we do know that the game is at least in its alpha stage based on gameplay shown last year, it's logical things have progressed since then, with some considering a 2019 release in the realm of possibility. 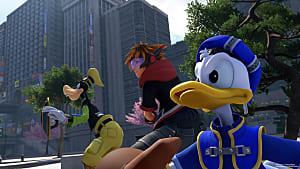 To further that speculation, some outlets have postulated that a more concrete release date is scheduled for an E3 2019 reveal, although there is currently no verification that would be the case. 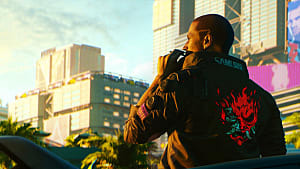 However, we do know that CDPR won't strike any exclusivity deals in regards to Cyberpunk 2077. 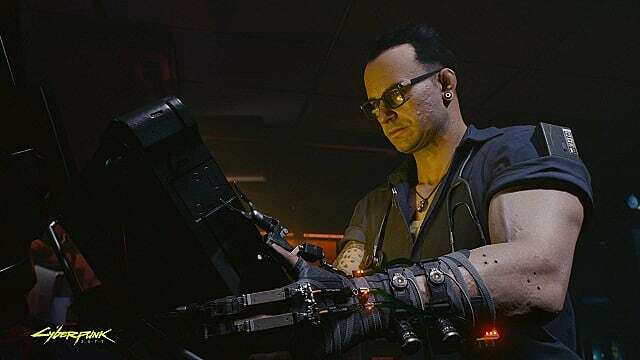 In February, the company confirmed the game would not be exclusive to the Epic Games Store. 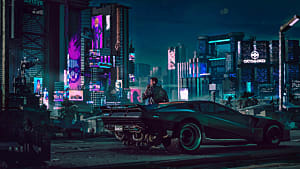 Later, a Twitter post by CDPR Global Community Lead Marcin Momot confirmed that the company would try to bring the cyberpunk RPG to "as many gamers as possible on their platform of choice."